There are now 7,000 breweries in the United States of America. That’s up from 6,000 last week. Just kidding, but you get the picture. Some industry leaders have suggested that the number might reach 12,000 in the future. All of these brewers produce more than one style of beer, so the numbers grow exponentially. You get the picture. A fraction of the craft beers produced nationwide reach our area, but of those that do, a couple of questions beg for answers: Where and how will all of these beers be sold to consumers? Where and how will they fit onto the shelves and beer menus of retailers, and into the brand portfolios of distributors? Addressing beer SKUs has been a serious topic for the past few years, but now it’s major. Off-premise retailers who took on a larger array of craft beers are pulling back because they don’t have the shelf space and/or because some just don’t move fast enough, or at all. On-premise operations are stocking the sure sellers, with a specialty brew or three in the mix for the enthusiast/fanatic. Craft beer drinkers can be fickle, often switching brands or styles because they can, because there are so many to choose from. Pale lagers from the large commercial brewers have their committed followers and aren’t going away, but competition is strong and that type of beer has been tracking its performance in decimals for some time. The movement at retail to address beer SKUs has been termed “rationalization.” Consumer Edge Research, a New York City analyst, reports that the number of active beer SKUs (>$100 in sales per month) in the channels it tracked was down 3% in the fall of last year, compared to the prior year. Within that set, craft beer SKUs had declined 6%. That, said the company, was due to efforts at efficiency by distributors and retailers. According to senior analyst Brett Cooper, retailers are thinking twice about the concept that a wider choice drives store traffic. The landscape is dotted with specialty off-premise retailers who go out of their way to stock hard-to-get beers, setting them aside for their best customers. At least one store in our region has a private menu of local craft brews – mostly small-batch offerings – for the cognoscenti. There’s no shelf space for these; they occupy a special place in the cooler. This scenario, however, is unusual. Some of the larger chain stores around the country are maintaining their vast beer spaces and intend to keep their supplies as broad as possible, but these are rarities. Smaller chains are rationalizing, as are established independents. Cooper’s data shows that mainstream beer SKUs have performed better than those of craft over recent years. That’s not lost on the big brewers. 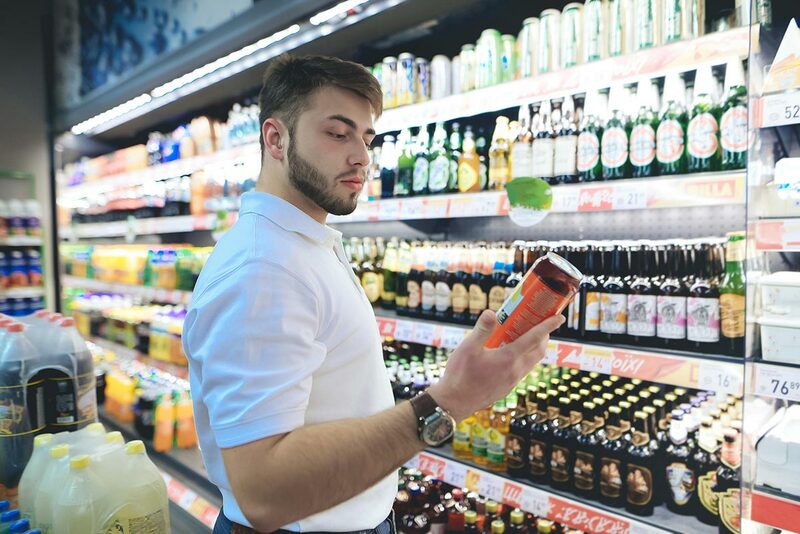 “The disparity between the two underscores the importance of a balanced approach to managing beer retail shelf sets,” said Turiya Luzadder, Director of Shopper Insights at MillerCoors. “Retailers must consider who is buying specific items, and why, when they consider which SKUs to cut, and which to carry. By focusing on the customer first, retailers ensure valuable shoppers are retained and new shoppers are brought into the category. 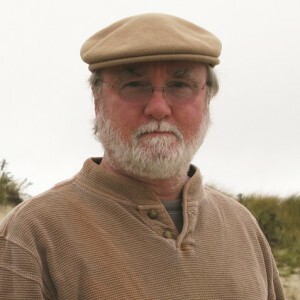 Jack Kenny has been writing The Beer Column for The Connecticut Beverage Journal since 1995. Write to him: thebeercolumn@gmail.com.